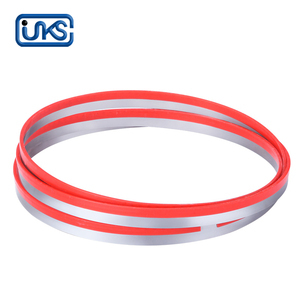 Zhejiang Uks Tools Co., Ltd.
Hangzhou Xinsheng Precision Machinery Co., Ltd.
Foshan Xiaochuan Saw Industry Co., Ltd.
Shenzhen Dehuai Technology Co., Ltd.
Zhejiang Yuete Tools Co., Ltd.
Danyang Tenyu Tools Co., Ltd.
Hubei Huaxin Science Technology Co., Ltd.
Jiangxi Hongsheng Saws Manufacturing Co., Ltd.
Kunshan Jenada Machinery Co., Ltd.
Linyi Orient Sun Machinery And Tools Co., Ltd.
Dongguan KangMingJian Tool Co., Ltd.
1.These professional blades are suitable for cutting ox, pork, ovine and camel fresh meat with bones. 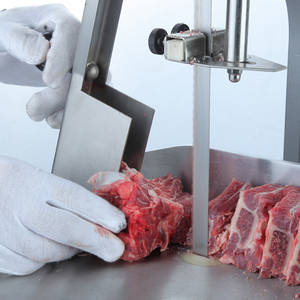 5.Using this band saw blade can be reduced the loss of meat basis on the range of thickness. 7.Special size and quality(ordinary quality and good quality) are available. Dongguan Changsheng Cutting Tool Co., Ltd.
Guangxi Jianrui New Material Co., Ltd. Racing Industrial (Shenzhen) Co., Ltd.
Dongguan Changsheng Industrial Co., Ltd. 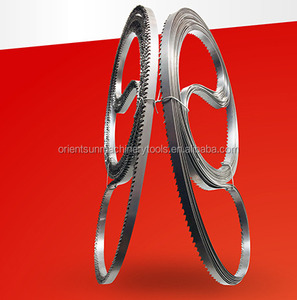 Through the twenty years hard working and effort ,our company developed into a modern company which is specialized in manufacturing band saw machines and band saw blades . Our products are well-received and enjoyed high reputation among the customers at home and aboard . 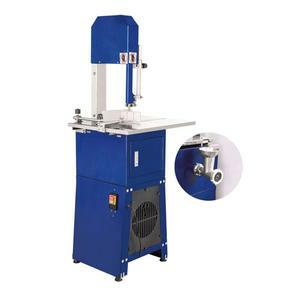 UKS offers its customers a wide range of innovative solutions for material cutting Packaging & Shipping 1) Q: Can i have your quotation9 A:Yes ,band saw blades can be cut and welded to any length. 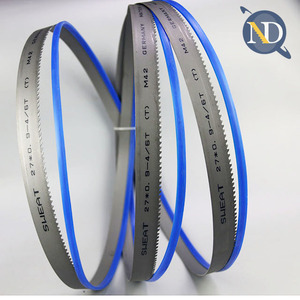 Hubei Changli Diamond Products Co., Ltd.
Yueqing Zhongxin Tools Co., Ltd.
Danyang Sinodream Import&export Co., Ltd.
We can provide different kinds of diamond saw blades, such as continuous rim saw blades, segmented saw blades, turbo saw blades, turbo wave saw blades, etc. 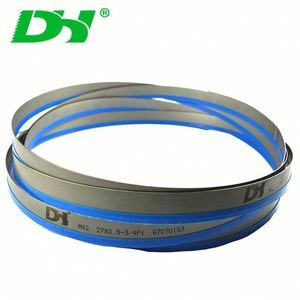 They can be of DIY grade, professional grade and industrial grade. Diamond cutting blade 1.Size:180mm 2.used for cutting all the things 3.used for emergency 4.vacuum brazed process The rescue saw blade used for emergency, and it can cut all the things, the stone, concrete, wood, metal,Steel and so on. 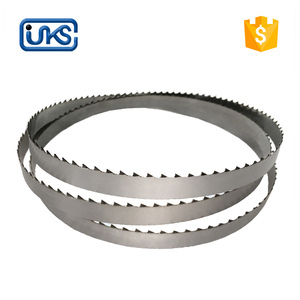 Wenzhou Yichuan Tools Co., Ltd.
Diamond Bone Rescue Saw Blade We can provide different kinds of diamond saw blades, such as continuous rim saw blades, segmented saw blades, turbo saw blades, turbo wave saw blades, etc. 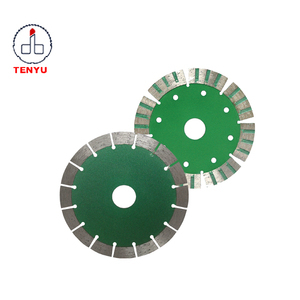 Description: 1.Diameter:From 100mm to 600mm, according to your requirement 2.used for cutting all the things,it can cut all the things, the stone, concrete, wood, metal,Steel and so on. 3.used for emergency 4.vacuum brazed process 5.dry cutting Our factory: Thanks for pay attention to our production,welcome to inquiry! Changzhou City Zhiwei Tools Co., Ltd.
(Normal carbide to best carbide) Different materials for your choice. The specific delivery time depends on the items and the quantity of your order. 4. What's your after-sales service9 After-sales services is sharpen and refurbish for some model products only. 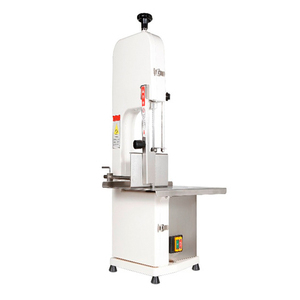 Hunan Artisan Industrial Trade Co., Ltd.
Weixinli Food Machinery Co., Ltd. If you teach the specification, we can manufacture from one piece. Please talk about the subject in the present production line. The solution example by specification change An edged tool is chipping immediately. Foshan Vyba Precision Cutting Tools manufacture Co., Ltd.
Zhejiang Sipu Saw Industry Co., Ltd.
Ningbo Yinzhou Newman Imp.& Exp. 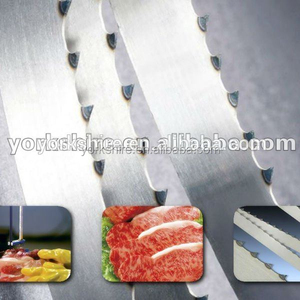 Co., Ltd.
Alibaba.com offers 2,783 bone saw blades products. 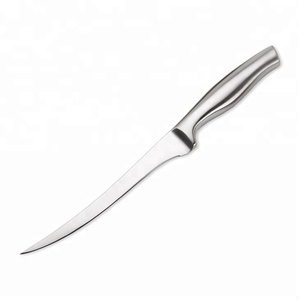 About 28% of these are saw blade, 12% are other food processing machinery, and 1% are the basis of surgical instruments. 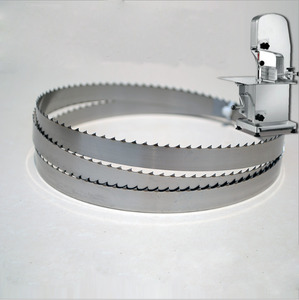 A wide variety of bone saw blades options are available to you, such as free samples, paid samples. 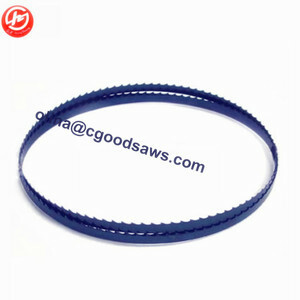 There are 2,782 bone saw blades suppliers, mainly located in Asia. The top supplying countries are China (Mainland), Pakistan, and Japan, which supply 98%, 1%, and 1% of bone saw blades respectively. 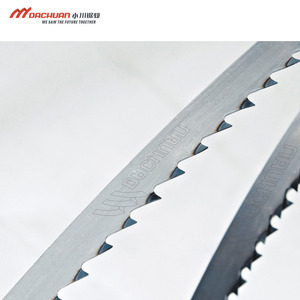 Bone saw blades products are most popular in North America, South America, and Western Europe. You can ensure product safety by selecting from certified suppliers, including 302 with ISO13485, 189 with ISO9001, and 116 with Other certification.